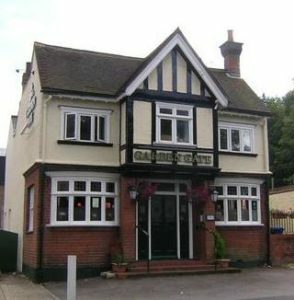 Our eighth anniversary of residency at the Garden Gate pub in Aldershot comes round in January; we will be celebrating with our session on Sunday 28th January – usual times of 12.45 pm to 3 o’clock. Venues may come and go but the Garden Gate continues to thrive as a community pub, a welcoming place for followers of ‘live’ music as well as lovers of good beer. We were attracted to the pub by its reputation as a family friendly venue with a welcome for all, at any time. Now the pub also boasts awards for the quality beer and a good range of all drinks (including 25 gins last count). We hope the pub and our association with it will go from strength to strength. Come and help us make it so.